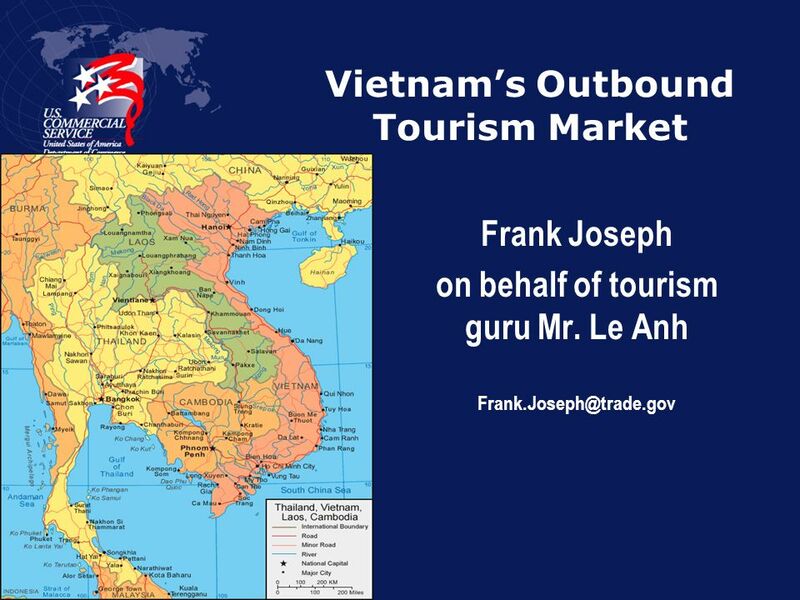 Download ppt "Vietnams Outbound Tourism Market Frank Joseph on behalf of tourism guru Mr. 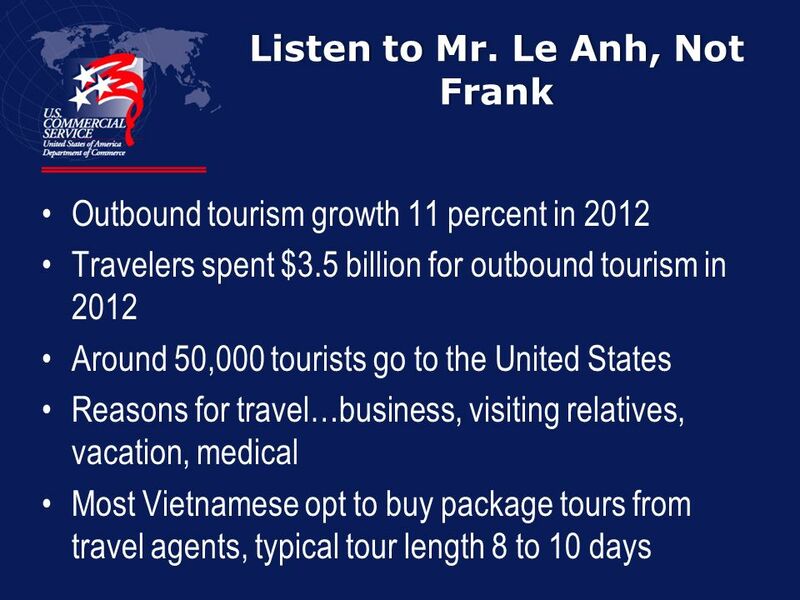 Le Anh"
WHERE DID YOU GO LAST VACATION? WHO DID YOU GO WITH? Last Team Standing 3 on 3 ProAm & 3 on 3 Corporate USA Tournament Series. 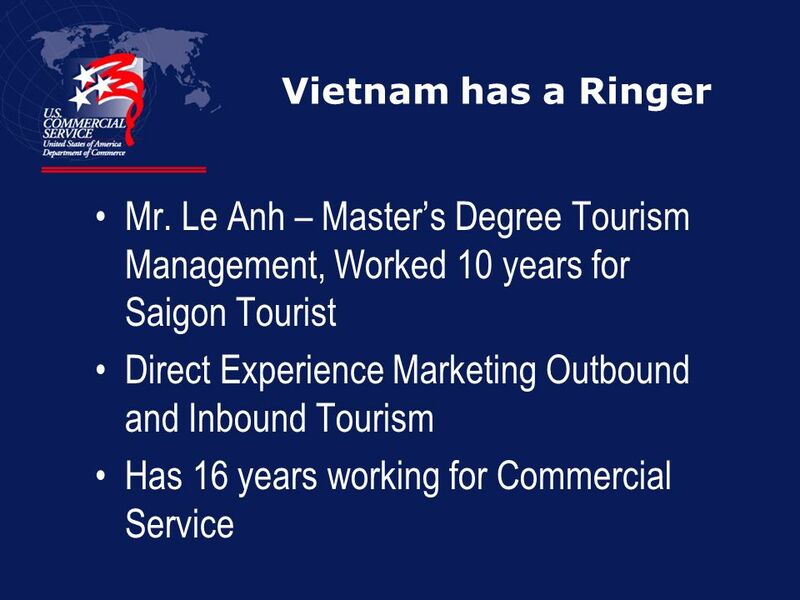 Copyright 2004 – Biz/ed Products and Services BTEC National Travel and Tourism. Digital Delivery of Cross-Border Services Whats the Importance of Digital Trade to the US Trade Balance J. Steven Landefeld Maria Borga CSI. VFR Travel to Melbourne year ended December 2011 Prepared for Destination Melbourne April 2012. Limits (Algebraic) Calculus Fall, What can we do with limits? 1. 2 o Initial Affordable Housing Ordinance adopted in 1997 o Community College District Ordinance adopted in 2000 required 15% affordable housing. o. Three cards numbered 4, 5, and 6 are in a bag. A card is randomly drawn and replaced. Then another card is drawn. What is the probability that the product. 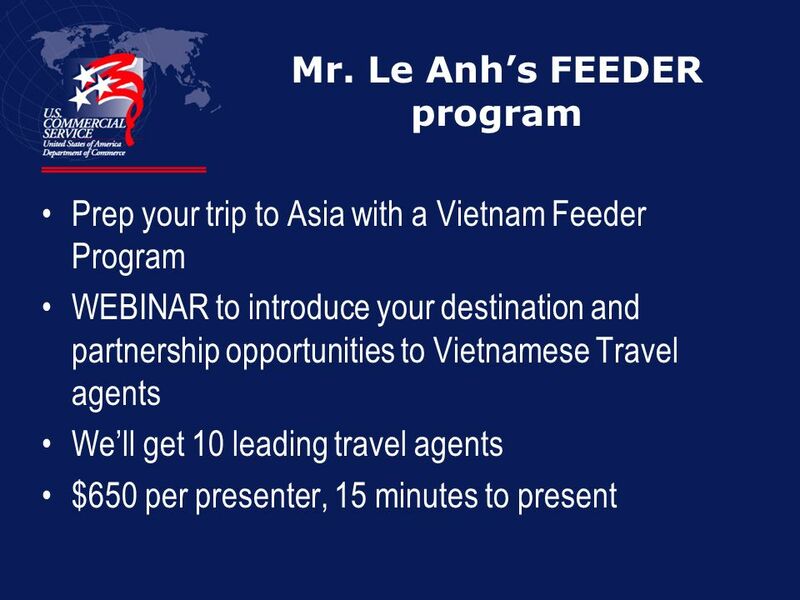 Travel Agent By Mrs. Huff. Math skills needed  To be a successful Travel Agent, I am going to need the following skills: › Fractions Decimals Percent.